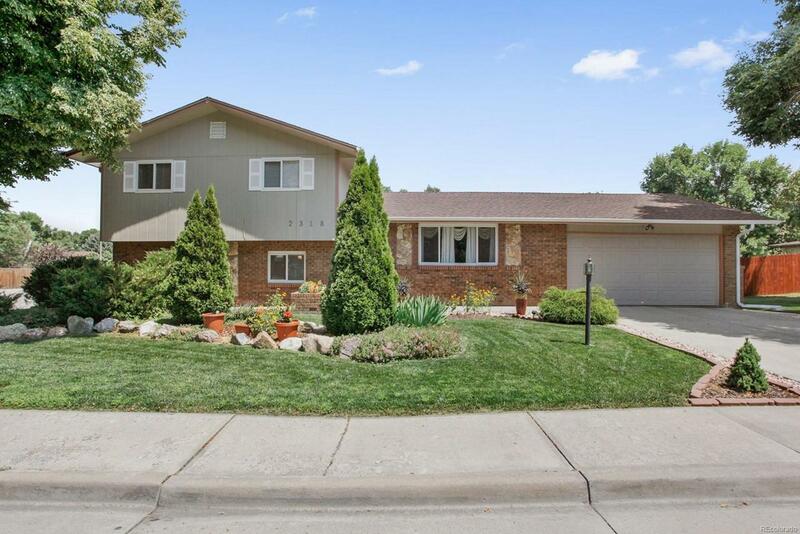 Beautifully updated 4 bedroom 3 bathroom home in desirable Silver Glen Area! Meticulouslymaintained throughout! This home boasts new Wood-grain Cortex flooring on main level & new carpetin family room, and office on lower level. Brand new kitchen has granite counter tops, tile backsplash,a deep granite composite sink with all appliances included. There is a beautiful custom built-in glassfronthutch in dining area. The large family area has a beautiful stone fireplace. All bathrooms havebeen tastefully updated with brand new tile. The highlight of this home is the fully fenced spaciousback yard. There is over 700sqft of decked outdoor entertainment space that included a covered 6person/37 jet spa, barbecue gazebo, raised garden beds, 7 zone/30 head sprinkler system. Brand New Hot Water Heater. Thereis beautiful floral landscaping in the front & back. Newer roof & Windows throughout. 1 year homewarranty with purchase!Pre-Inspected!